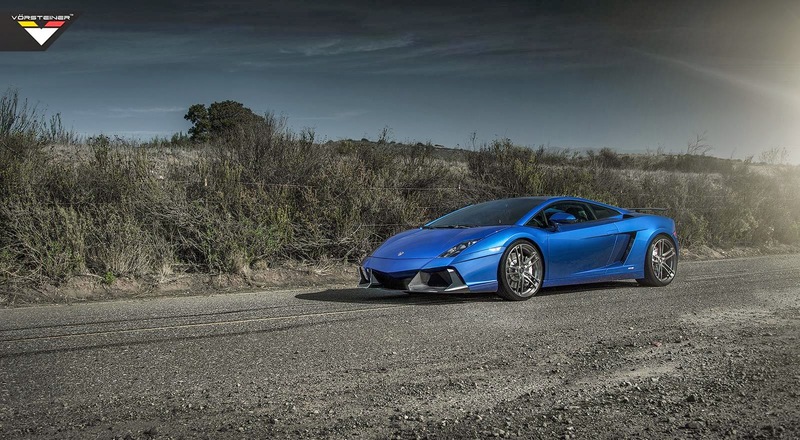 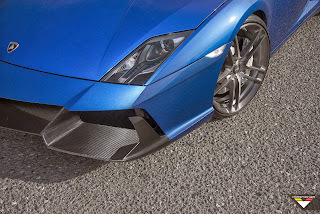 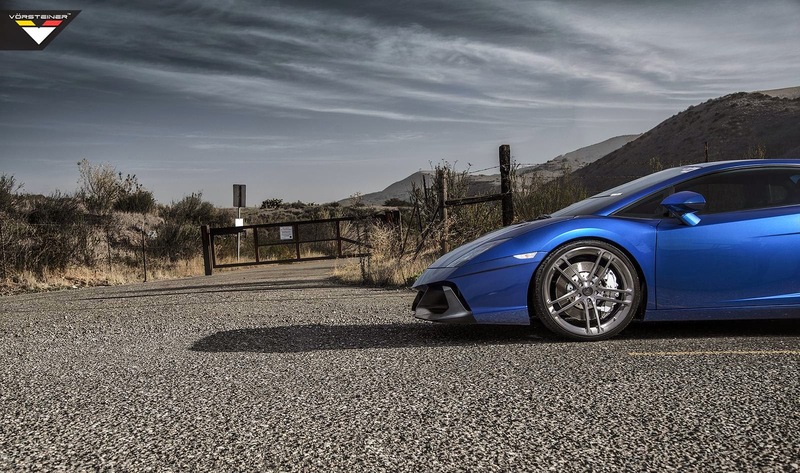 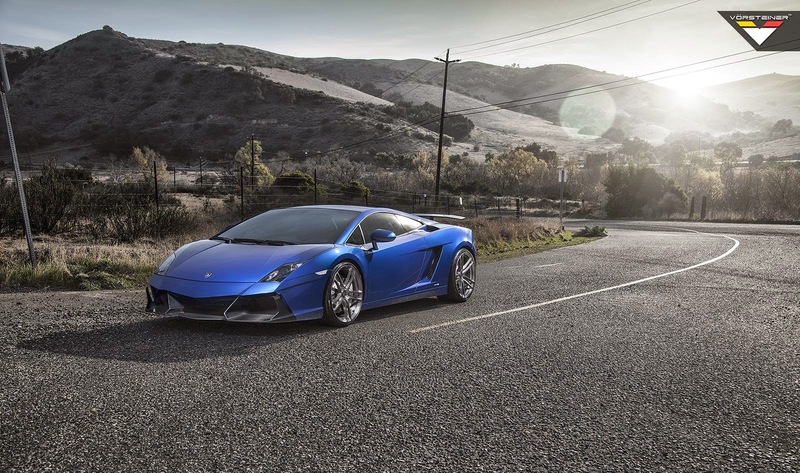 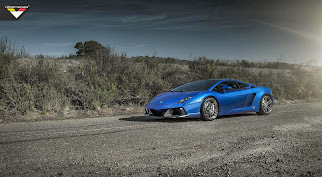 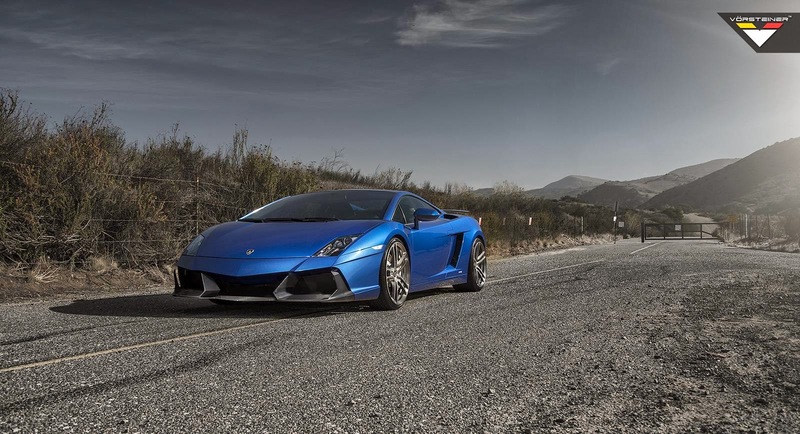 Vorsteiner revealed the updated "Renazzo" package for the retiring Lamborghini Gallardo. The package includes a more pronounced body kit as well as new forged one-piece wheels. 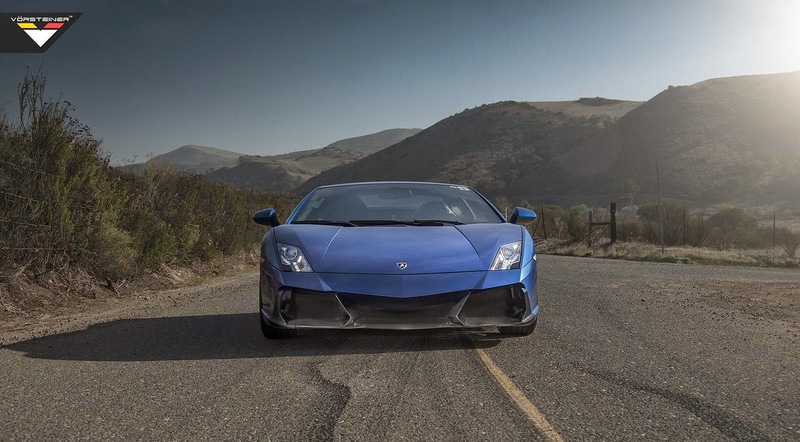 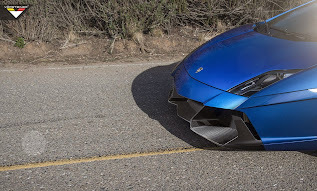 The V10 powered Lambo has been fitted with new more aggressive than ever front bumper and the beastly look is completed by the Special Edition Forged VSE-001 one-piece wheels. Even though the Italian beast looks already very impressive, Vorsteiner say that the Renazzo kit is far from being complete with more aero elements being in the works. 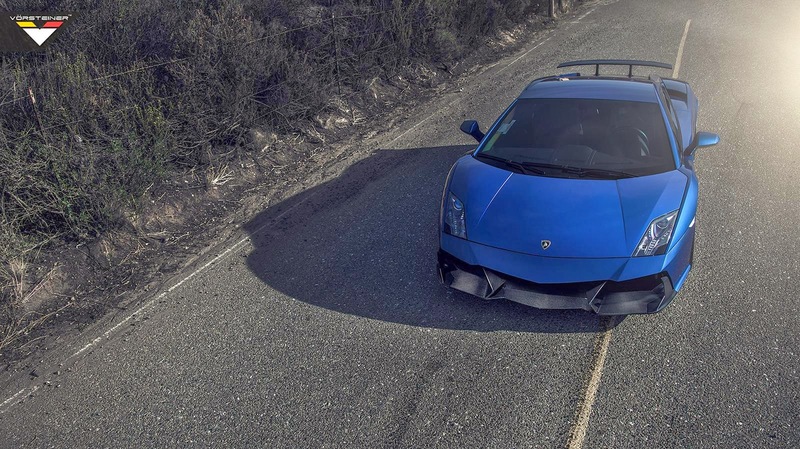 So until we see the finished product, here are some stunning shots. 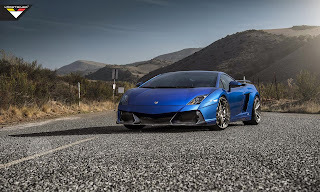 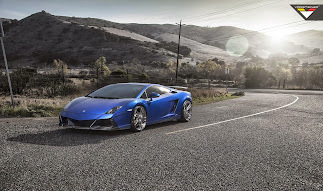 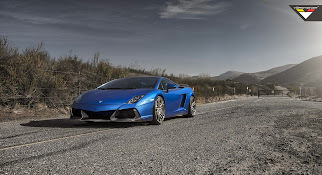 Vorsteiner is proud to present the new gallardo Renazzo, based on the Lamborghini Gallardo! The complete front fascia solution is a direct replacement for the OEM piece, and features 2x2 carbon composite pre-preg construction with unique floating dual aero fins and a honey comb mesh grill set. 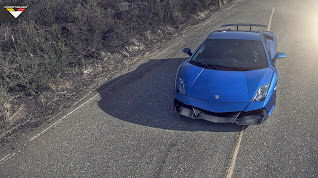 Also available are an optional 2x2 carbon fiber center splitter add-on piece and optional optical 2x2 carbon fiber dual fins for additional stability. The Vorsteiner Renazzo design is derived in part from the Gallardo Super Trofeo race car that competes in the Lamborghini Blancpain Super Trofeo cup, and will bring those styling cues to the Gallardo sports car for the street. 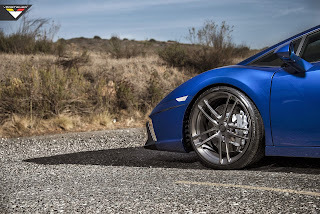 additional aerodynamic solutions in the Renazzo line will be released shortly, ensuring a complete visual cohesion. 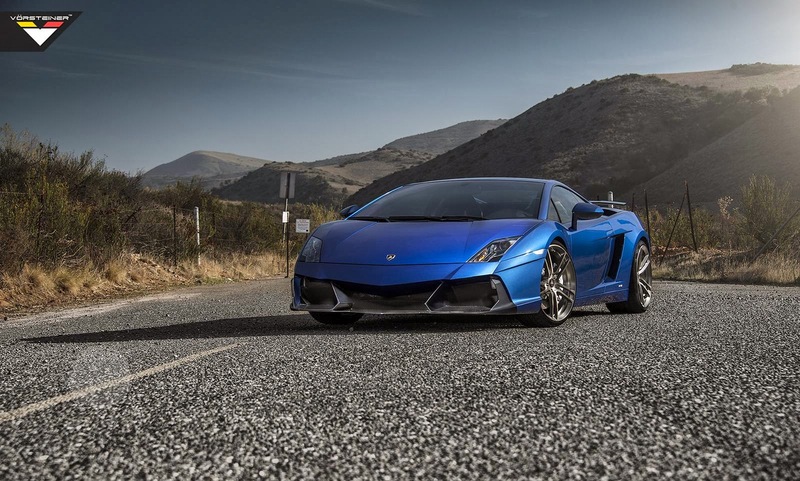 Also featured are the Vorsteiner Special Edition Forged VSE-001 one-piece wheel, available in a wide variety of finishes and fitments.